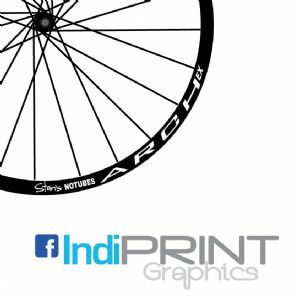 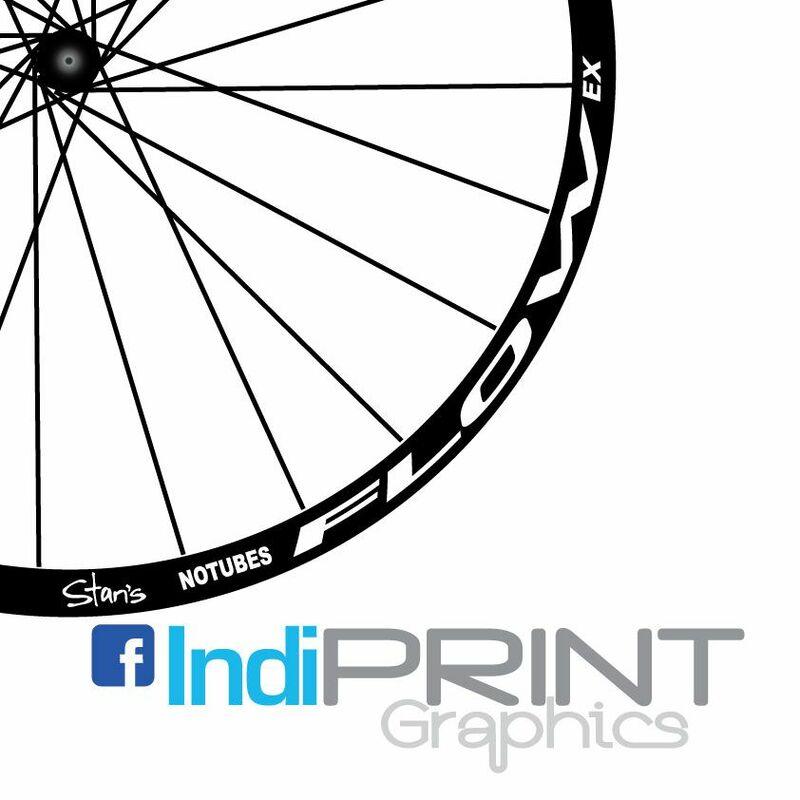 4 decals of your choice supplied that's 2 per side for one wheel, or one per side with spares. 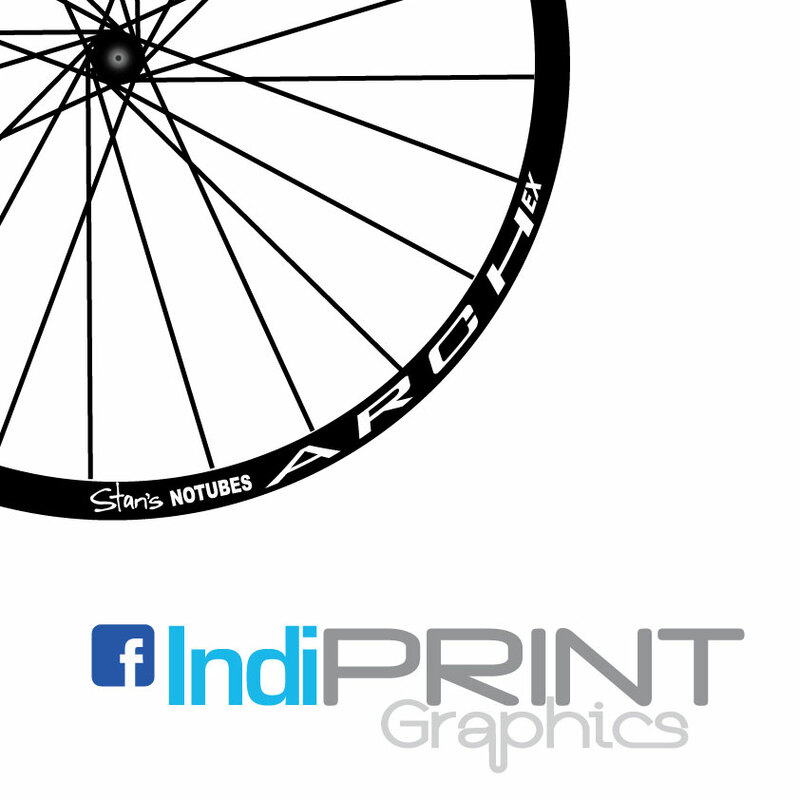 Or use the extra set for half price for a 2 per side pattern on both wheels! 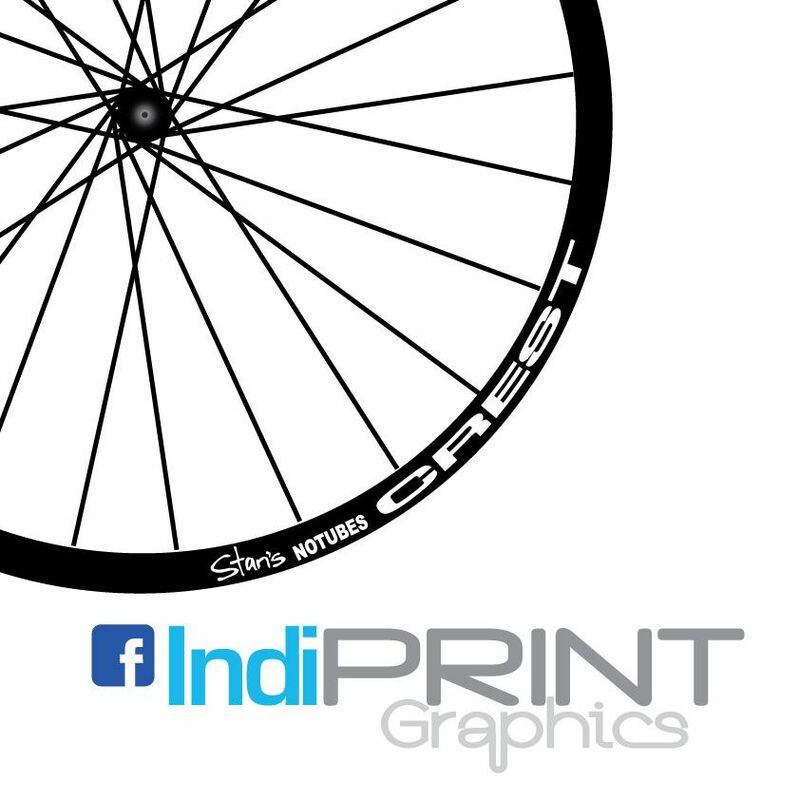 Vinyl Die Cut Decals meaning they have no background. 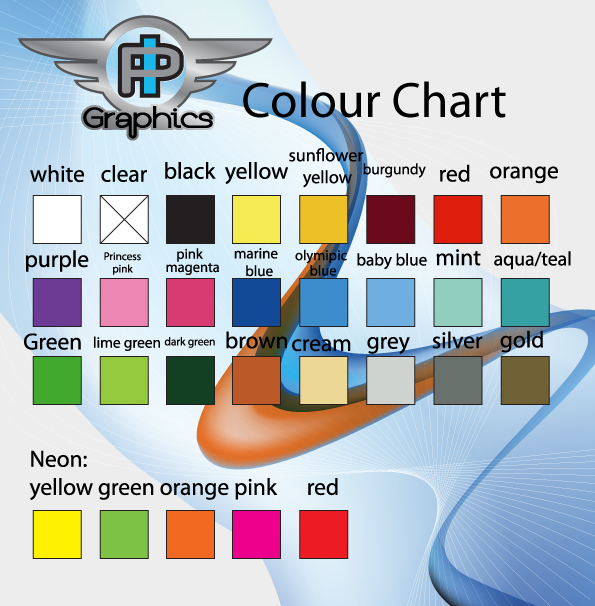 Neon or chrome shades can be ordered at additional cost, contact us for more details!